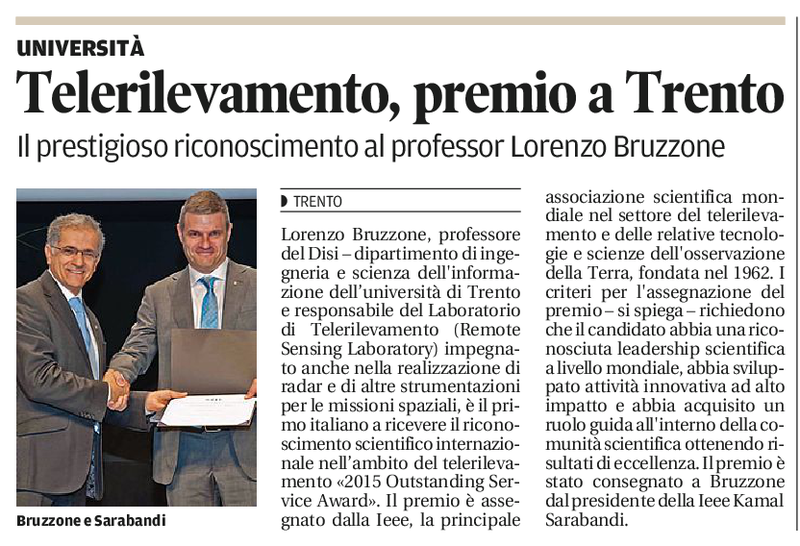 Lorenzo Bruzzone is the recipient of the very prestigious “2015 Outstanding Service Award” presented by the IEEE Geoscience and Remote Sensing Society (GRSS). This is a major award and one of the highest honors in the remote sensing field presented to recognize an individual who has given outstanding service for the benefit and advancement of the geoscience and remote sensing society. The main factors considered for assigning the award are: international leadership, innovation, outstanding activity, breadth of cooperation and participation. The award is considered annually but not presented if a suitable candidate is not identified. 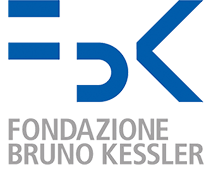 Prof. Bruzzone is the first Italian scientist of ever recipient of this very prestigious award. 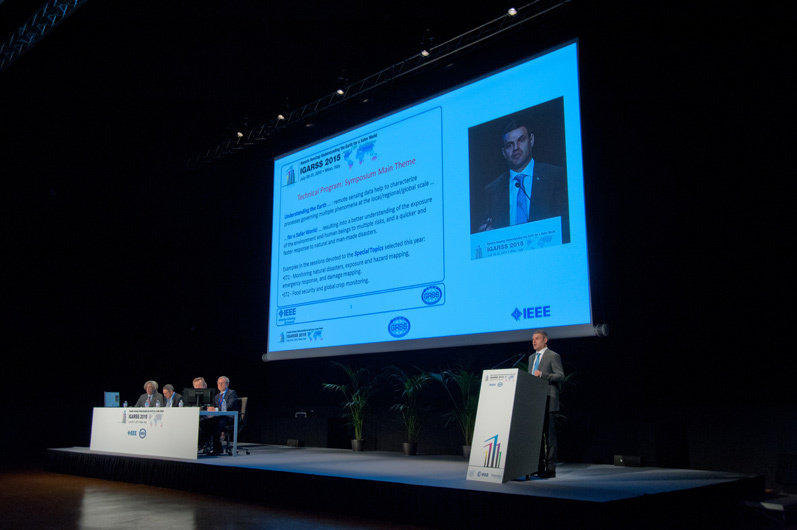 IEEE GRSS (which was founded in 1962) is the most important international scientific society in the field of geosciences and remote sensing. 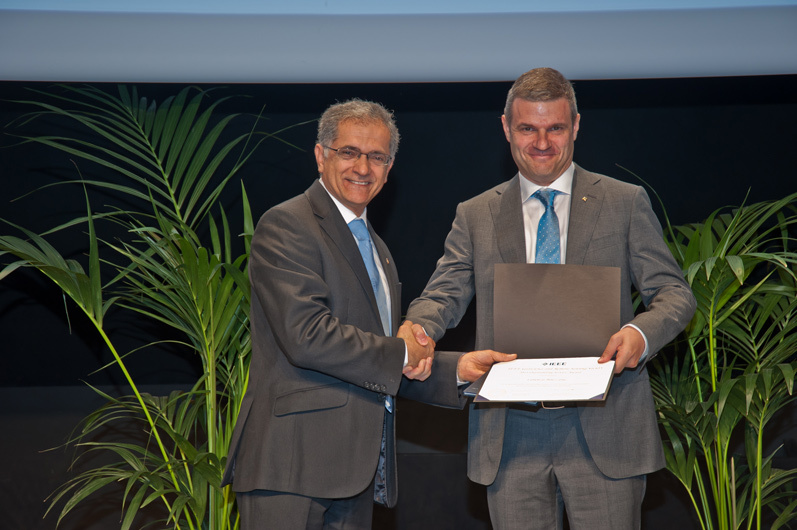 The award has been presented by the President of the IEEE Geoscience and Remote Sensing Society (Prof. Kamal Sarabandi) at the presence of the general President of IEEE (Prof. Howard E. Miche) at the plenary session of the 2015 International Geoscience and Remote Sensing Symposium. 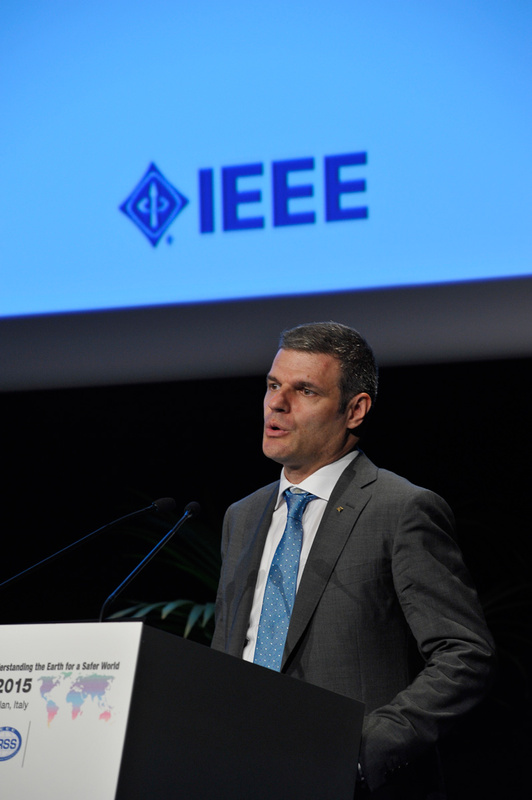 More than 2000 people attended the session.